Our wide-ranging product portfolio has the tools you need to get the job done in any organization. From individual products, entire networks and systems or the right accessory or service to complete your experience. Free your teams to move faster and think further ahead. Let Communication Technologies, Inc help you find the right level of services for your infrastructure, devices, and applications to help you achieve your performance goals. Whether you’re looking to purchase a product or need help with solving a complex business challenge, ComTech’s staff is here to help you innovate and succeed. We are dedicated to total customer satisfaction. Contact Us for Information about Products, Services or Solutions. Here at ComTech, our goal is to ensure clear communication, quick response time, and proper operation of our Motorola two-way radio communication products at all times. A comprehensive portfolio of commercial digital devices includes rugged portables, sophisticated mobiles and sleek handhelds. 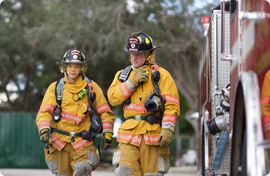 Mission-critical products: Police radios, Firefighter radios, Utilities radios. Purpose-built for first responders. Our dispatch portfolio has the features dispatchers need to react instantly, mobilize a fleet or keep teams informed. Whether your mission is to improve community relations or streamline evidence collection, police video cameras can play an important role. Keep your teams connected and more productive with instant voice communication and data sharing that has no boundaries. 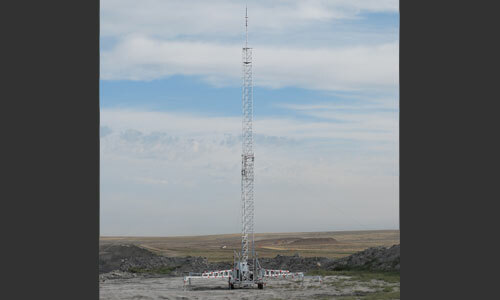 Communication Technologies, Inc. is a Wyoming corporation, founded in 1997 We are dedicated to the success of our clients, corporate, and both local and federal government. We are an Authorized Motorola Solutions Radio Dealer, Service Partner, and Networking Solutions Provider. 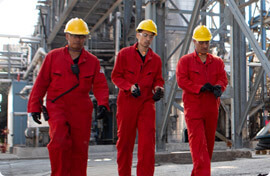 All of our technicians have extensive training in safety programs as required by the mining and oilfield industry alike. They hold certificates in Safeland USA, MSHA, first aid and CPR. Our sales and technical staff will help free your teams to move faster and think further ahead with a communications system that maximize your operational efficiency every day, and make sure you’re ready when it matters most. Keeping up with business today means operating at the speed of NOW. Next generation devices and software only go so far, but with NOW Generation technology, everything can be instantly mobilized with real-time Push-to-Talk solutions. One button. That is all it takes to connect your teams across your networks and devices — from two-way radios to smartphones, laptops and tablets. Every Second is Time Lost. Your precious in-house resources are already stretched too thin. With Managed and Support Service. reduce the complexity, time and cost of radio and infrastructure management. We are an Authorized Motorola Service Station with factory trained and certified Technicians that can service the most complex communication problems. 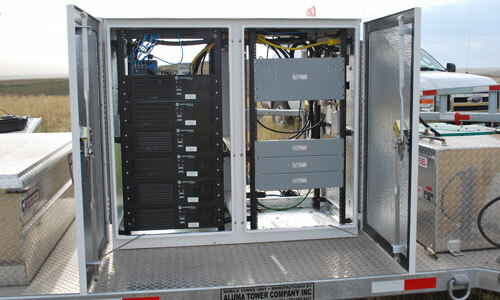 We perform radio installation on all types of vehicles and equipment from simple pick-ups to drag lines and coal haulers. 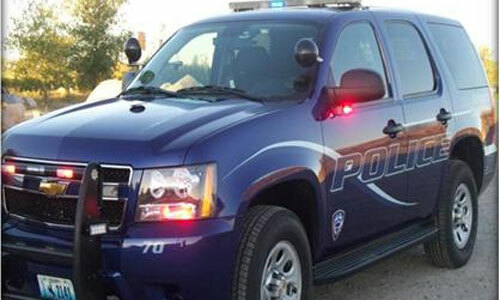 We also perform Public Safety installation on Police, Fire and Ambulance vehicles. 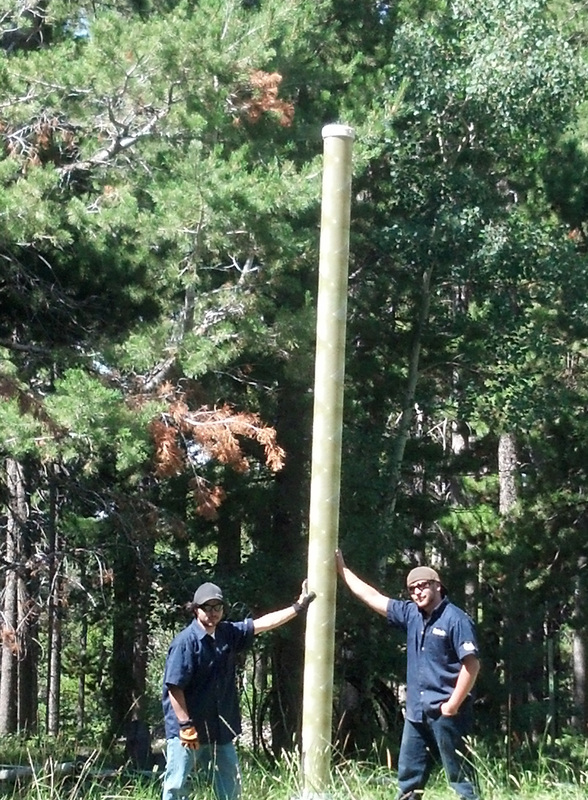 Our certified tower personnel are ready for tower construction, and service on any radio towers. 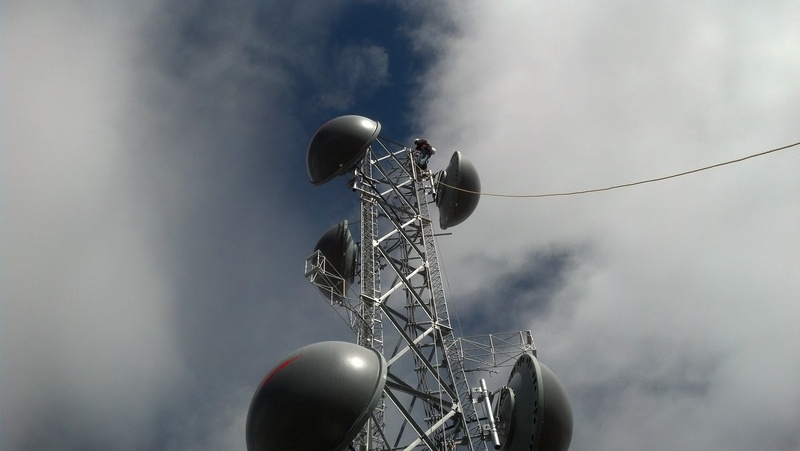 Our technicians are tower certified with Comtrain tower trainers. 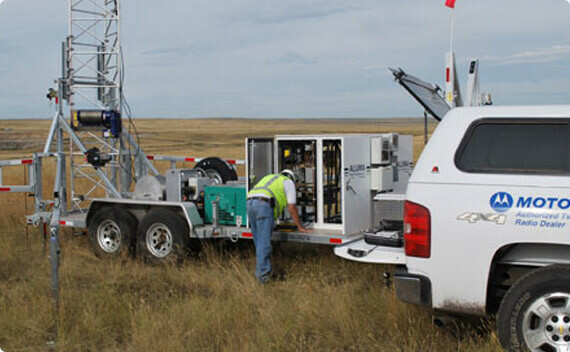 Communication Technologies, Inc offers a variety of products and services to accomodate your wireless communications needs. Rely on Our Experts for Your Service Needs! Schedule service with a member of our Technical Team. They are the best in the business! Device and Infrastructure: Repair, Maintenance, Installation, Troubleshooting, and more. 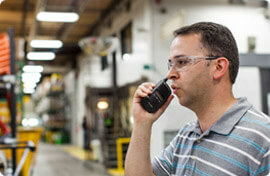 Motorola Two-way radio rentals are an easy way to add temporary radios to your fleet. 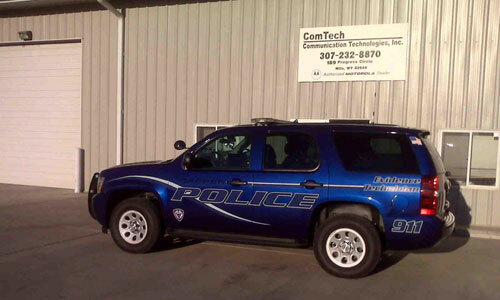 ComTech will provide you with the best selection of products and accessories you need. No matter how effectively you plan, things change. Special events can require increased traffic coverage and crowd control. Short-term, special projects can call for temporary additions to your staff. And disaster response and recovery create their own unique demands. As a result, your need for additional radios to cover the increased communications demand can temporarily spike. Motorola Two Way Radio Rental has the answer. ComTech offers a comprehensive and responsive program designed with you in mind and supplements your own fleet of two-way radios so you can return your focus to getting the job done. Our next generation communication solutions are vital for prospecting teams, especially those in remote and sensitive locales for exploration and extraction. ComTech empowers fire services to better serve and protect lives through reliable communications and by turning data into actionable intelligence. Our intelligent communication solutions are used by manufacturers to seamlessly collaborate, run efficiently and rapidly respond to whatever may occur.